In a summer more memorable for Jose Mourinho's misery than for any of the usual pre-season excitement, it felt fitting that the Manchester United manager chose this last non-competitive fixture as the setting for his latest warning of impending doom. With Mourinho yet to be given the signings he craves, and with the end of the transfer window just four days away, he last night doubled down on his favourite message of the last few weeks. "The other clubs that compete with us are really strong," Mourinho said before his side were comprehensively dominated in this defeat by Bayern Munich. "Or they already have fantastic squads like Chelsea, Spurs or Manchester City. Or they are investing massively, like for example Liverpool, buying everything and everybody. "If we do not make our team better, it will be a difficult season for us." With Leicester resisting United's attempts to sign Harry Maguire, Mourinho has now taken an interest in Bayern Munich's Jerome Boateng. The 29-year-old, who won the World Cup with Germany in 2014, could be available for £50m (€56m). 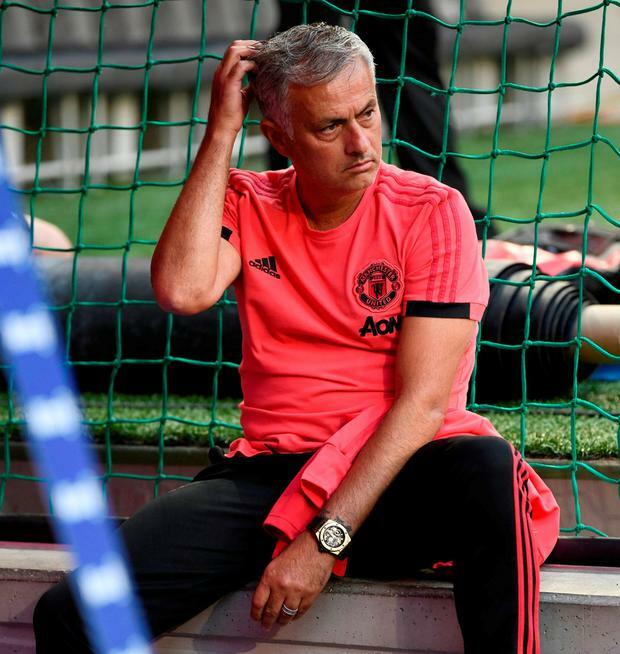 Mourinho's pursuit of defensive reinforcements is complicated by the need for the club to offload players before they can recruit any new faces. 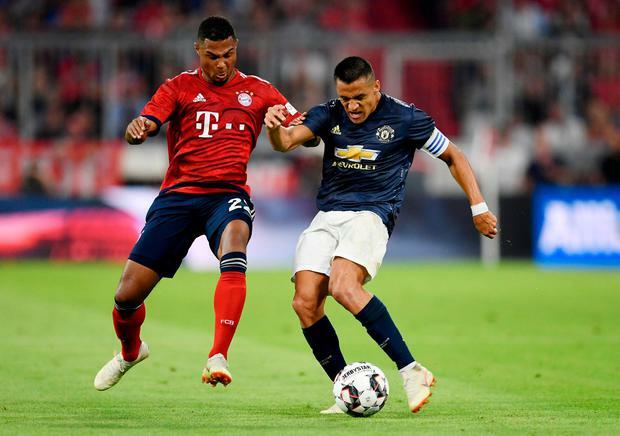 The two players most likely to leave are Marcos Rojo and Anthony Martial, who were both left out of this trip to Germany. The trip to Bayern took place amid reports of a widening rift between Mourinho and executive vice-chairman Ed Woodward. Peter Kenyon, the club's former chief executive, yesterday warned that the pair need to "work out" their issues after it was reported that the brief meeting between the two during the US tour was their first meeting in more than two weeks. An unmarked Javi Martinez was allowed to head Bayern into the lead from close range shortly before half-time. 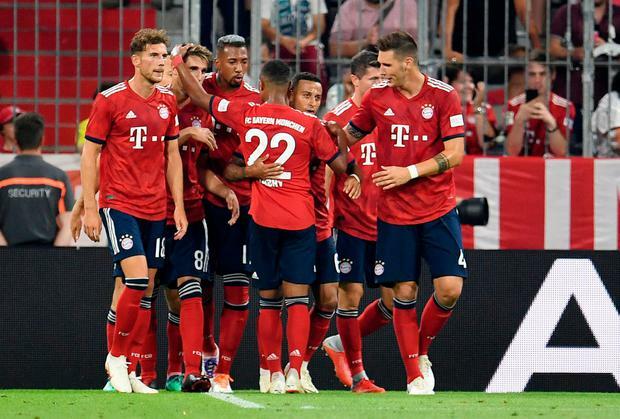 Martinez's goal was the least that Bayern deserved after a totally dominant opening hour against a United side which was either lacking the ambition or, more worryingly, the quality to work the ball forward.